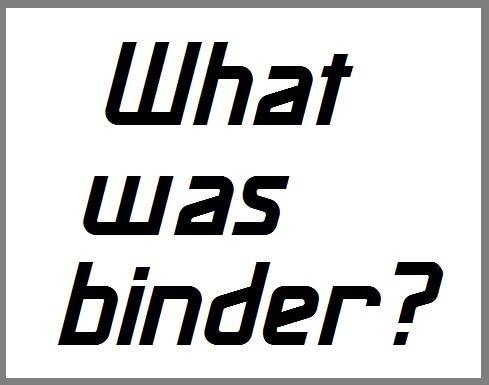 The reaper-binder or binder was a farm implement that improved upon the reaper. 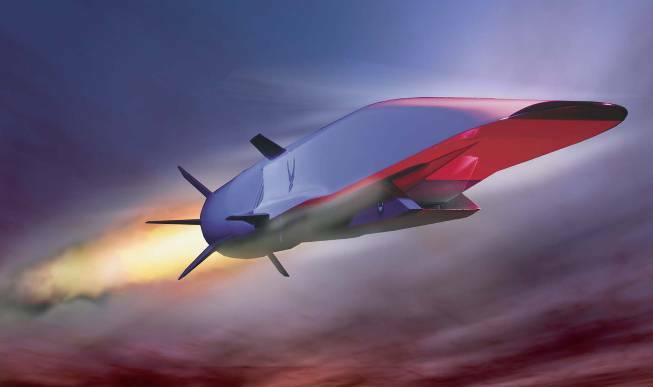 Hypersonic is an aerodynamics term referring to speeds that are highly supersonic. In the 1970s the term generally came to refer to speeds of Mach 5 and above.